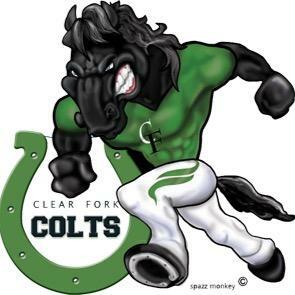 BELLVILLE — There will be a meeting for all parents of any Clear Fork High School or Middle School student/athlete who will be participating in basketball, wrestling, or cheerleading, on Monday, Oct. 22,. at 6:30 P.M. in the auditorium at the high school. There will be discussion of the 2018-19 athletic department policies and procedures, as well as OHSAA rules and regulations. There will also be individual sports meetings to discuss specific team policies. For information, call Jeff Gottfried at 419-886-2601, ext. 2514.